B1-AKT-Leading Sustainable Strategies & Paragon Communication and Migrant Integration Lab- Sustainable Solutions are proud to unite their forces to Refugees Foundation (e.V., Support for Refugees on the Run ) in Serbia. 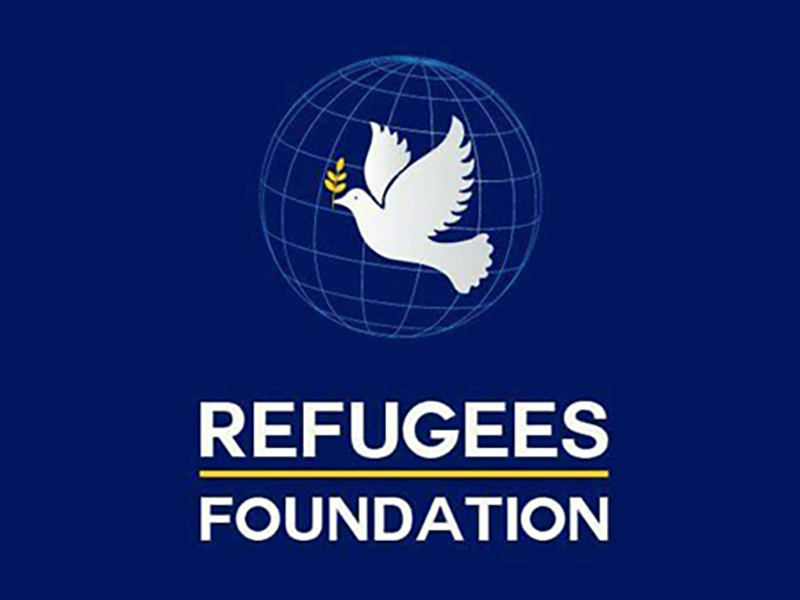 Refugees Foundation was founded in Belgrade in August 2016 by two young people to make the world a better place. Since it was initiated, Refugees Foundation has been trying to improve educational and professional opportunities of young refugees. Refugees Foundation played an important role in preparing first group of minor refugees to start formal education in Zemun in December 2016, by working with them 3 months before their enrollment. We are basing our work on improving key competences for lifelong learning.